Constantly working with digital materials means we often need to read PDFs. We have summarized here the most popular PDF readers that can be helpful at work, whether you need to read an e-book without an e-reader or look through daily reports on-the-go. 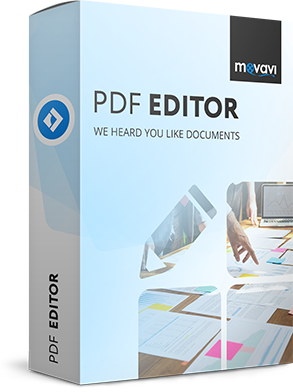 Movavi PDF Editor is a multifunctional tool for viewing and editing PDF files. For comfortable reading, you can change the display settings using the View menu; this menu also contains commands for fitting pages to the width of the window, fitting pages to the height of the window, and for setting a custom scale. For more advanced tasks, the program also offers the Edit Objects and Pages modes. If you are looking for how to download this PDF reader, just click on the appropriate link above for your operating system. 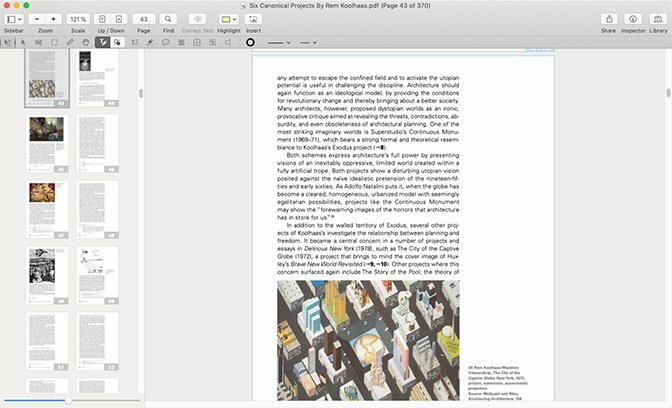 Verdict: Movavi PDF Editor is a must-have PDF tool for PC and Mac users. Thanks to the feature set and operating speed, Movavi PDF Editor outpaces many other offline software solutions. Soda PDF is consistently rated highly among most popular PDF readers and viewers. The software offers a valuable bookmarks feature, which lets you orient yourself within multipage PDF documents. It also has a number of different view modes, including the 3D View function with animated page flipping. Soda PDF also has additional tools for reviewing and annotating documents, but these are available for premium users only. Verdict: Soda PDF is full-featured PDF viewing software for Windows and Mac. This program might be a little overwhelming for beginners because of the large number of menus and features. Foxit Reader is a quite simple, fast tool for reading and reviewing PDF documents and also includes other useful features. 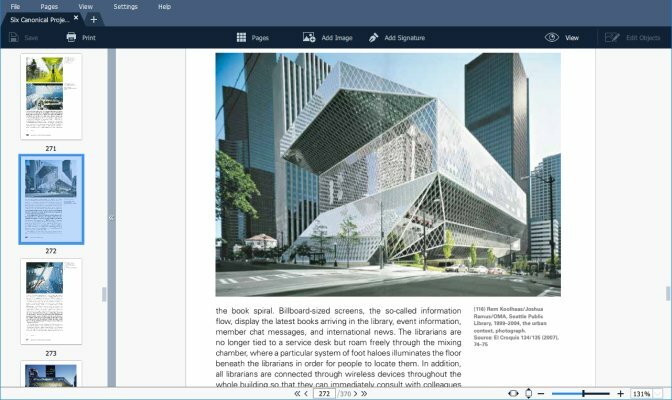 The program lets you view, print, and share your documents for free. Verdict: Foxit Reader is a free app with basic PDF- viewing and editing functionality, suitable for many PDF-related tasks. It does automatically set itself as the default PDF reader while installing , so you may have to figure out how to change default PDF reader. 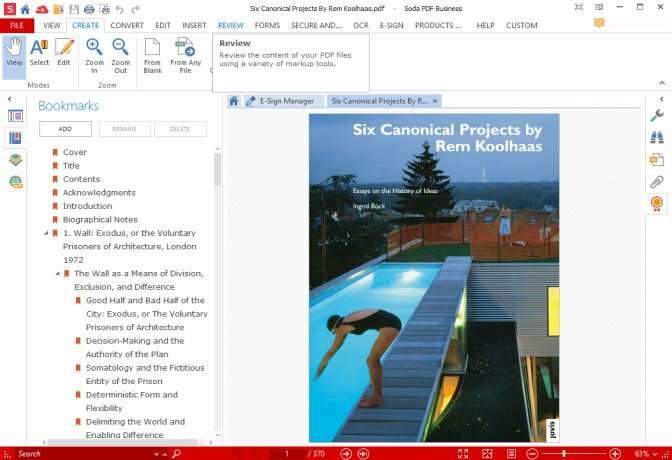 Another alternative for reading PDF files is the PDFpen PDF editor. PDFpen is powerful PDF software for Mac users that offers basic PDF viewing functionality in the trial version, and full-fledged editing tools for premium users. The free trial has no time limit; the premium costs a small fortune at $75. Verdict: The software is currently only available for Mac users, so if you are looking for PDF reader for Windows (10, 8, 7, Vista), we recommend skipping this program. If you just want to read PDF files, we recommend you use the trial version. PDF Expert is another PDF reader for Mac that is worthy of attention. 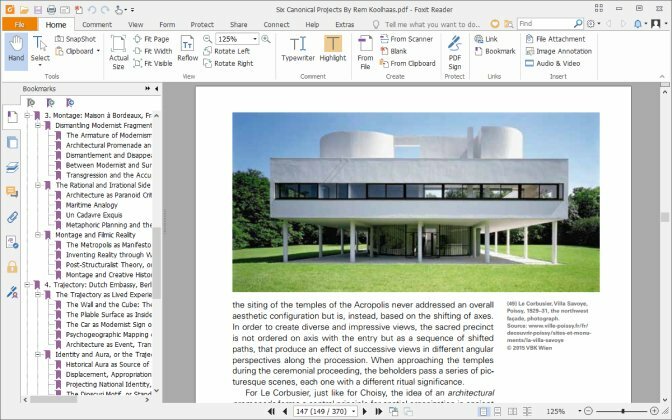 It’s not overloaded with features, but it does let you open and make basic edits to PDF documents, including adding and removing text, inserting images, and rearranging pages. Verdict: PDF Expert is a free PDF reader and writer, suitable for macOS and iOS users. The bad news is that, you can't use it to open multiple documents at one time. We have outlined the top 5 PDF readers & editors for desktop users. We hope you find it useful.